Tottenham head coach Mauricio Pochettino has told the Guardian that Lionel Messi still has a long way to go before he matches the ability of Diego Maradona. When asked about Messi’s show-stopping performance against Bayern Munich on Wednesday night, the Spurs boss was quick to say that fellow countryman Diego Maradona is his preferred choice for the title of ‘greatest ever player’. Pochettino told reporters: “For me, it is always Maradona. I am sorry Messi. 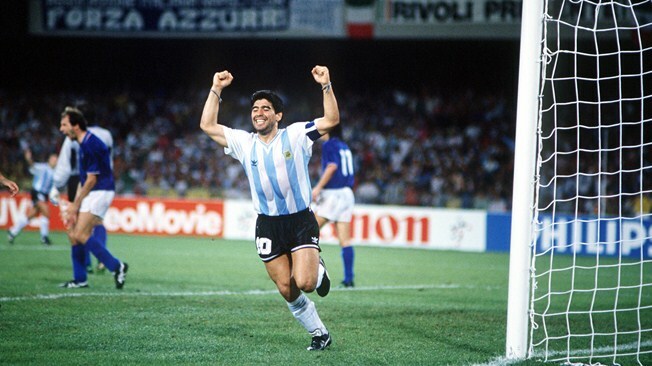 I love Messi, but for me it is always Maradona. The Tottenham boss continued to comment over who he would pick should either of the two players play for him. The former Argentinian international told the media that Maradona was almost like a god to him, although Messi takes the crown now.